Yes, You Heard it right. 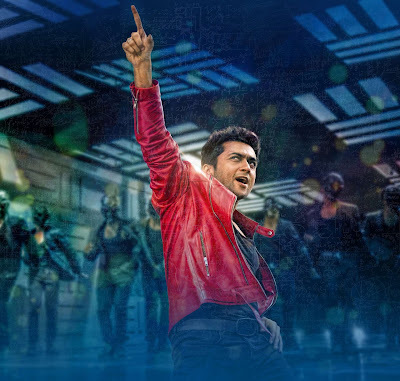 “Surya” – The Romantic, Charming actor of Kollywood is now going to sing for the first time. We had seen his career over 15 years and it was an Amazing journey from “SaravananSivakumar TO SuryaSivakumar”. The actor had started his film career with “NerukkuNer” and fetched newheights in cinema industry. He was popular as “hard Working” men other than just an “Actor”. He had matured as an actor well too. 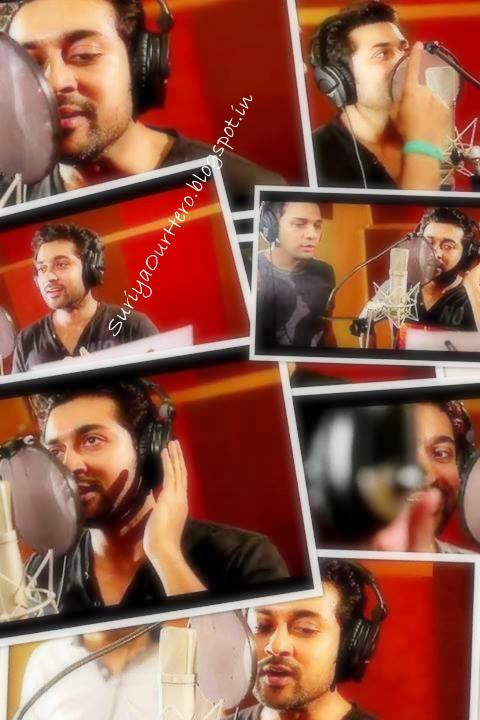 Now OurSingam have given his cute, romanticvoice for a small romanticsong. The disappointment was that he had not sung in a film… L Then ??? Yes, He was not yet given his voice for a film song, but, for an Advertisement. Do you know which advertisement it was? Yes, it is our favourite Advertisement “Sunrise” withJyothika Mam. I Know Most Of The Users Using Social Networking Websites. Here are Our Social Networking Sites Which Updates daily.
" Join Facebook Click Here & Twitter Click Here "
Waiting for your comments and Support for us & Your Sorry Our Favourite Rockstar Surya! Do you watch the video which “Suryasir” is sung? Go To http://www.m.youtube.com And Type “CatchSuriya singing for the first time” in the search Box And Click Search & Stream The Video. Or Google “Catch Suriya Singing for the first time video” You Can Google The web via our search bar on top of this blog which is provided by Google . The Video Already Completed 20,000 Views. If you have An Facebook Account I request you to Join in our FacebookPage And Stay Updated. Comment Your Valuable Feedback And Support ♥ ♥ ♥ ! Friends, What About The Comments ?? ?